The UK Chapter of Indus Health Network organised fundraising and awareness events in Cardiff, Manchester and Birmingham in March 2019. Dr Abdul Bari Khan, CEO Indus Health Network and the Trustees of UK Chapter shared the journey and the vision of Indus Health Network. Renowned TV actor Adnan Siddiqui also participated in the events and motivated the audience to join hands and generously contribute their donations for Indus Health Network. The events were well attended and the members of Pakistani community graciously showed their support by pledging and donating for IHN. 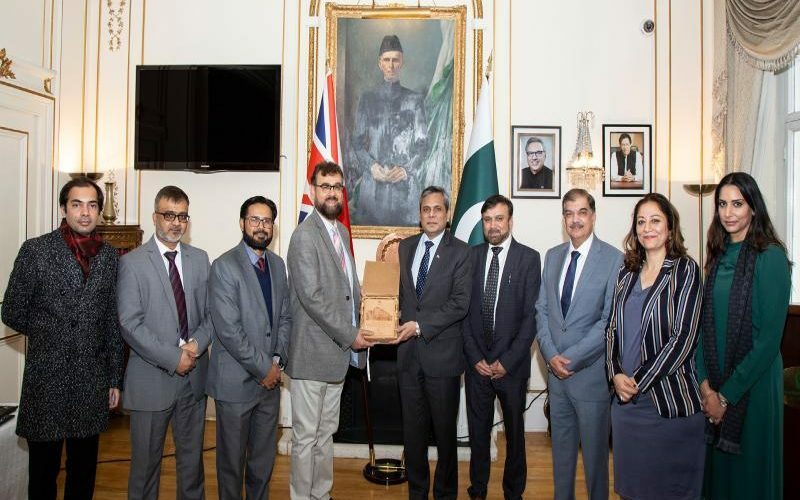 In addition to the fundraisers, the UK Chapter team with CEO, IHN were invited by Mr Nafees Zakaria, Pakistan High Commissioner for UK to meet and present about IHN and the impact it has created in the lives of millions of unfortunate members of the community in Pakistan – to the UK based Pakistani business community and donor organisations. The purpose of these events – to help Indus in broadening its donor and supporter base in the UK – was well achieved. Indus Hospital is a registered charity with UK Charity Commission – 1154809. The purpose of the UK Chapter is to create awareness amongst the expat Pakistanis, professionals and donor agencies to support the Indus Health Network and its cause to provide free-of-cost quality healthcare to the underserved community of Pakistan.